Hola Estrellitas! I love inclusive brands. Brands that carry all sizes. 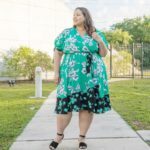 That is one of the things that I like about Rebdolls, that they carry sizes 0 to 32. I feel like that is the future of fashion, everyone will be able to shop in the same place regardless of size. At least in my head and in my heart, that is what I wish for. Plus size women want the same things that straight size women want and fashion is no different. We all want to look stylish, polished, and well put together regardless of our size. 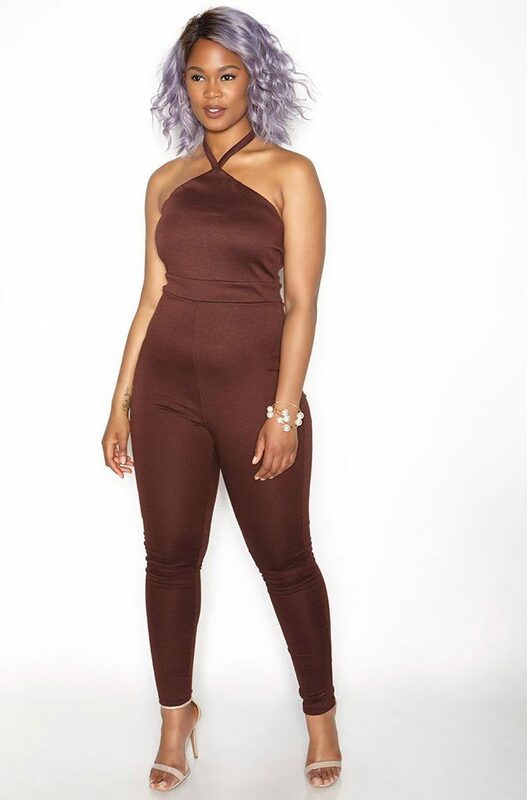 Jumpsuits are something that maybe 10 years ago, plus size women wouldn’t even dare to wear. Not because we didn’t want to but because they never made them in our size. Fast forward to today and now we have a lot of options. 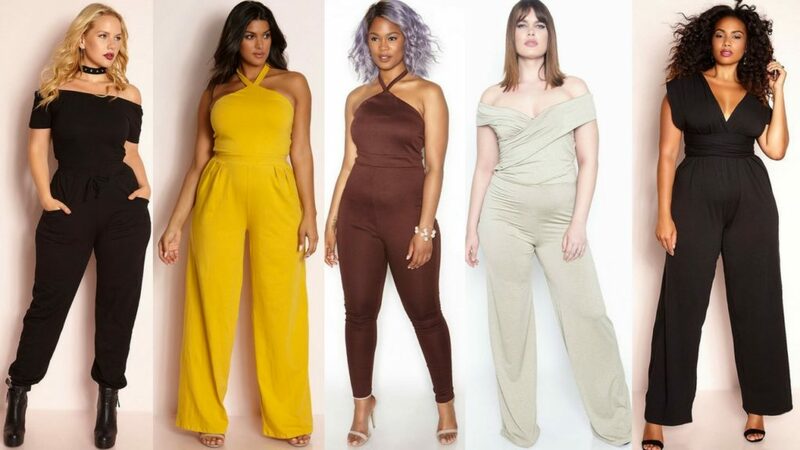 I picked out a few of my favorite jumpsuits from Rebdolls and I hope that you guys like them. 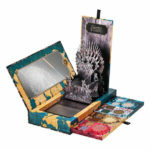 Every single one of these looks comes available in sizes o to 32, like I mentioned before. Isn’t that great? I hope more brands become inclusive and I can do more of these type of posts for you guys. 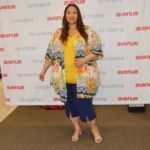 Oh and I always forgot, Rebdolls is owned by a fellow Latina, Dominican plus size model Grisel Paula.